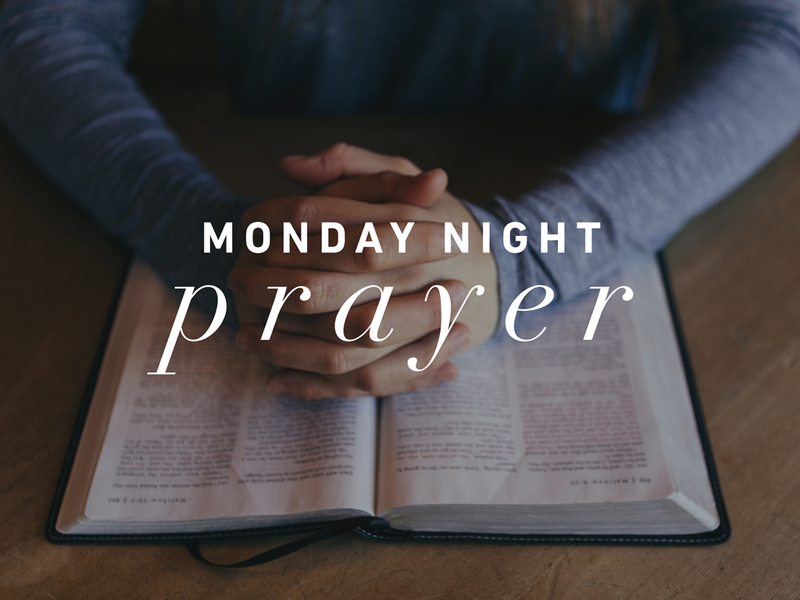 We’d like to invite you to join us for a time of worship and prayer every Monday night. We pray for our church, our families and our community. Join us every week or whenever you can make it!